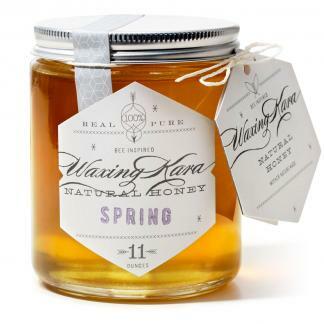 View cart “Spring Honey” has been added to your cart. Its 2019! Bee Inspired this new year. 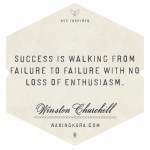 Make this year yours! 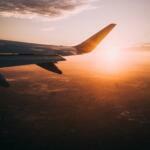 Go on adventures. Be around positive energy. 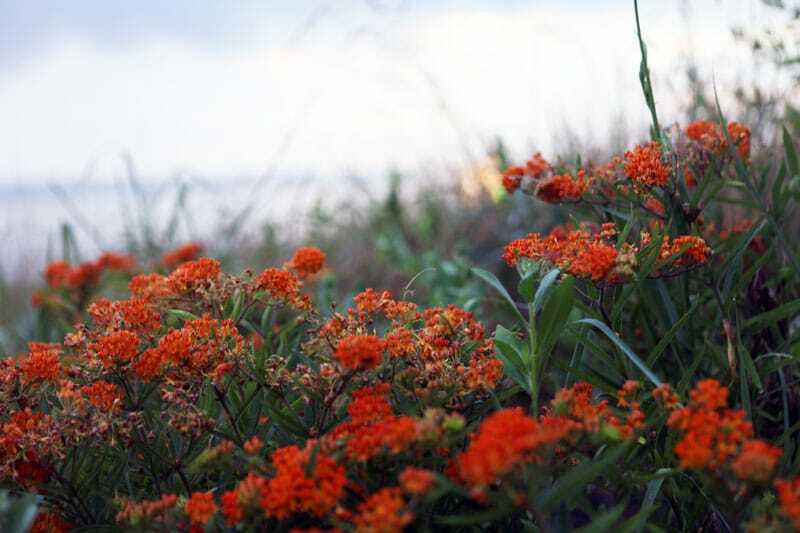 Plant a pollinator garden. Connect with people. Feel good. Grow. Take some time aside for yourself this year. Pamper your self. Destress. Relax. With the new year, focus on doing good for your body and well being. Now 2019 is here, in full swing, and this is the year for you! There are 365 days ahead, make them count. We broke up our New Years resolution with an alliteration that’s easy to follow: Refresh, Relax, and Rejuvenate. 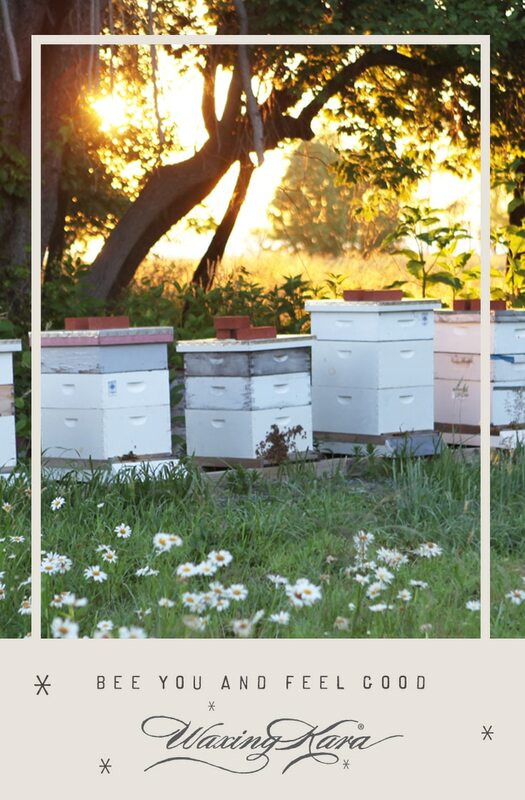 Raw honey is unpasteurized honey straight from the hive. This means that the honey was not overheated or over processed during production. The pollen and wax within the natural honey remains, thus the micronutrients are untouched. Think about honey as a powerful tool in protecting the body and skin. Bee sure to thank the bees later! An article titled the Medicinal Uses of Honey from webmd states, “Honey has a long medicinal history… Many people swarm to honey for its antibacterial and anti-inflammatory properties.” The article supports that the darker shades of honey have heightened antibacterial and antioxidant power. Ariane Cometa, MD, is a family doctor in Maryland. She uses buckwheat honey to ease symptoms caused by a common cold. Cometa says “it calms inflamed membranes and eases a cough,” and plenty of people come into our Honey House just for a jar of this rich honey. 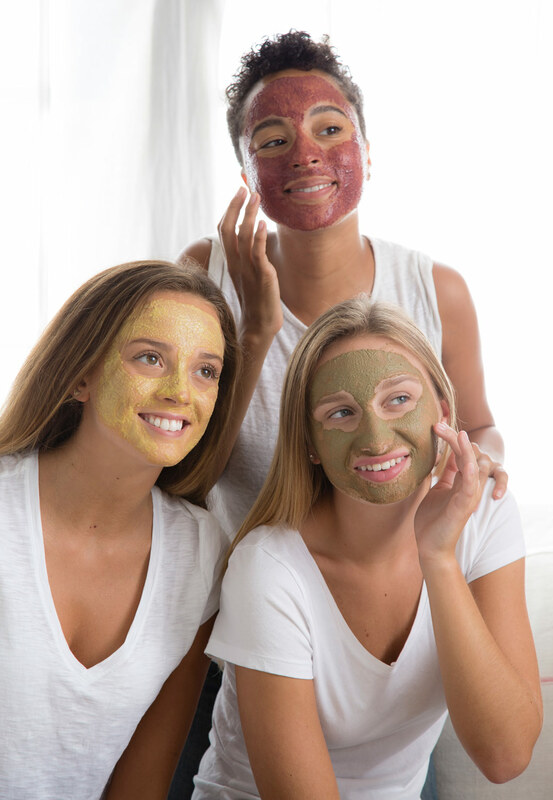 Made with a blend of food grade ingredients, clays and botanicals, each of our dry masks are natural, synthetic-free, full face and body treatments for your skin. A perfect way to achieve maximum relaxation and feel good right in your own home! Indulge yourself in a true Farm to Body® experience. Activate the mask with a mixer of your choice to let the self care begin! For wintery dry skin try yogurt, combination skin almond milk, mature skin carrot juice, oily skin citrus juice, and for all skin types warm green tea works great, even with a touch of honey! Within a matter of minutes, you will feel all the stress of last year slip away leaving a clean slate (and skin!) for the new year. Made with amazonian lily extract and a playful combination of rose absolute, lavender, geranium and other oils, Bee Inspired Facial Oil is the perfect way to rejuvenate tired skin, making your face look as radiant as ever in the new year. With some help from our favorite little helpers, the bees of course! 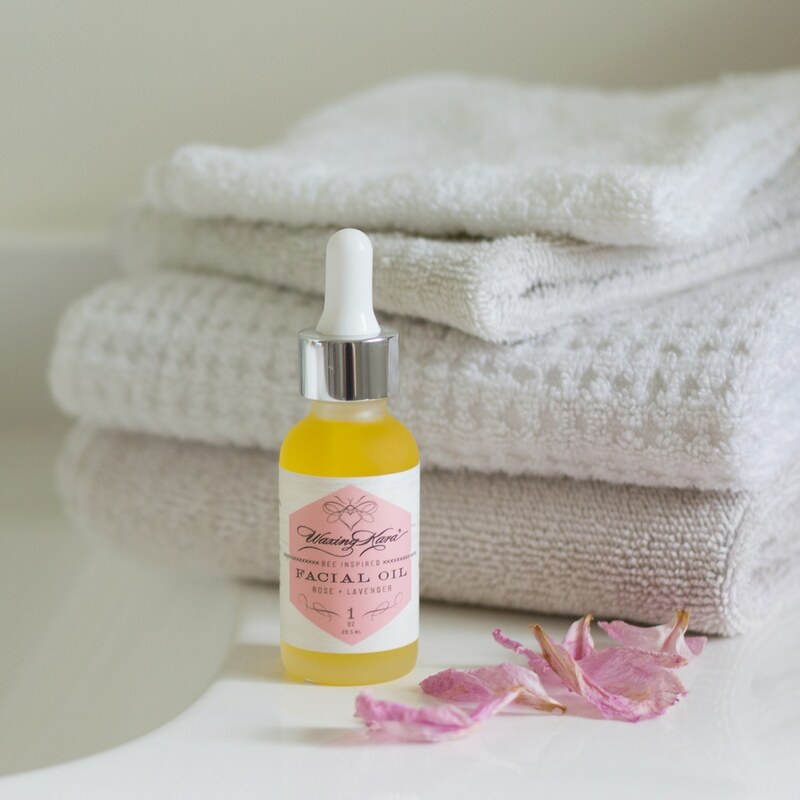 Our Facial Oil is specifically designed to soften and nourish skin without clogging pores. Get a kickstart in your new facial routine and add a new relaxing element to pamper yourself. Don’t start the year looking tired, start the year with a fresh face and fresh approach to the next 12 months. Be you in 2019. Look good, feel better!